Looking to sample our high-quality selection, or a catered collection put together by our expert butchers that’s cart-ready? Check out this starter box from Meats Supreme! Order Now and Get a Free Prosciutto Bread! 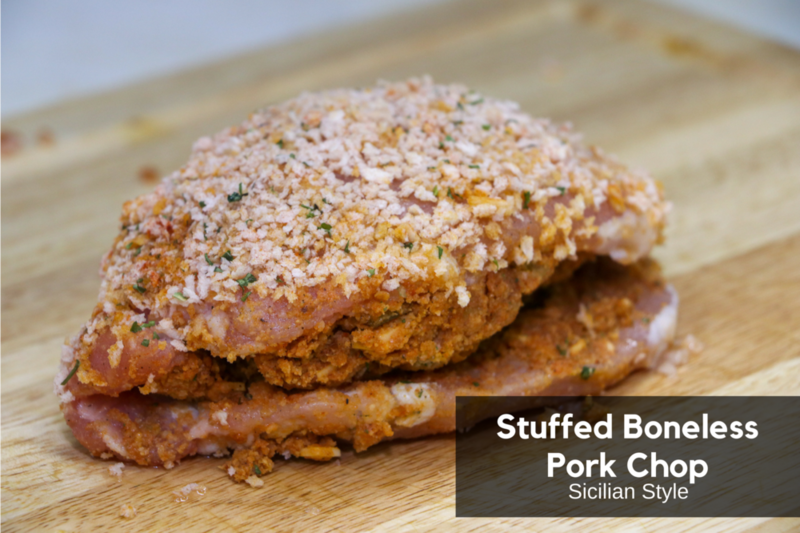 A Skin-On Boneless Chicken Breast Stuffed with a Traditional Stuffing made with Sausage, Rice and Croutons (1). Allergen Information: Ingredients may contain eggs, wheat, and milk.